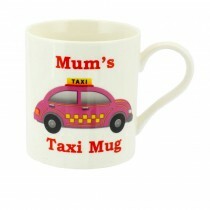 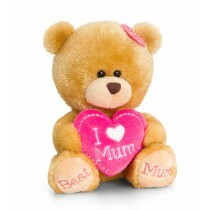 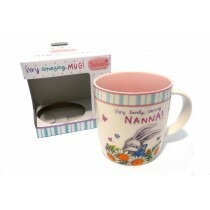 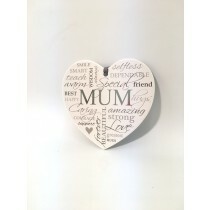 A special mum deserves a special present on Mothering Sunday. 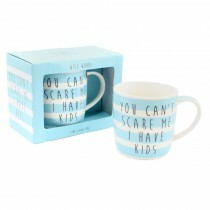 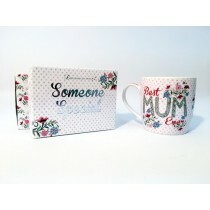 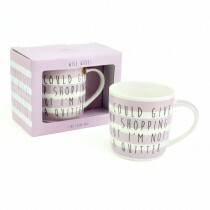 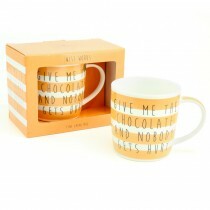 However finding mother's day gift ideas can be tricky – especially for those that seem to have everything. 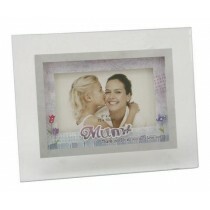 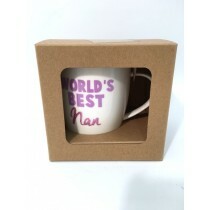 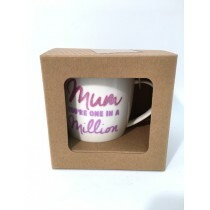 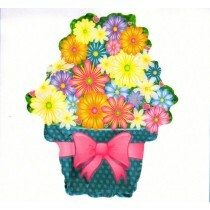 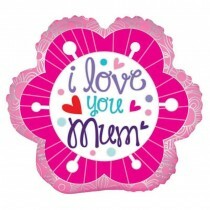 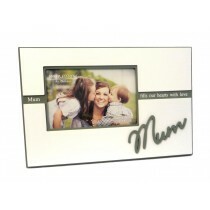 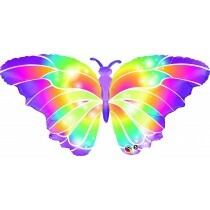 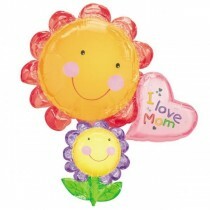 So where can you find unique mother's day gifts that are bound to bring a smile? 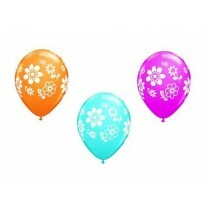 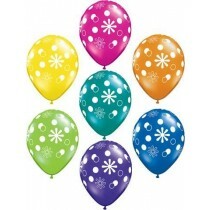 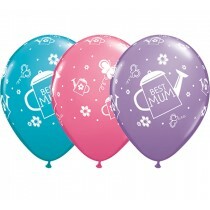 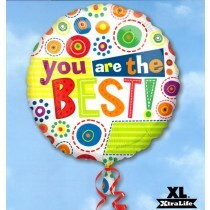 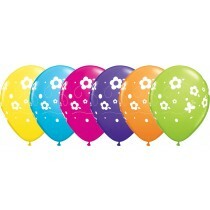 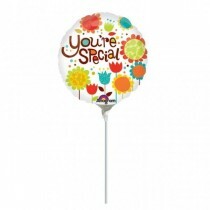 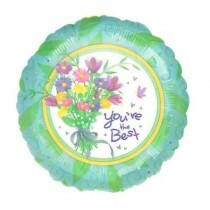 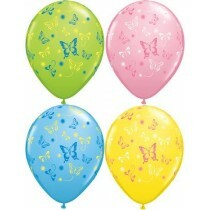 Here you will find a selection of different balloons, soft toys and an abundance of gifts to suit your budget. 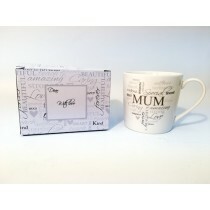 Discover what you can find through our various categories and get these ordered in time to celebrate with loved ones.